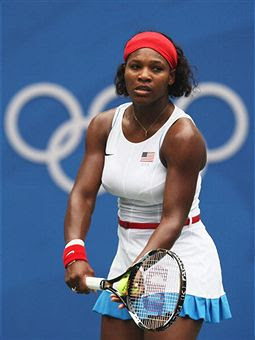 After having her first round match suspended due to rain, American Serena Williams returned on day 2 of the Beijing Olympics Tennis Event to finish what she started. 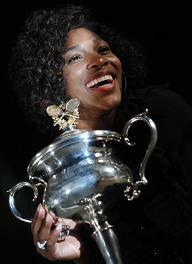 Serena defeated Olga Govortsova 6-3, 6-1. 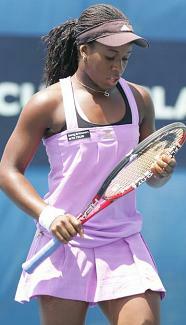 Not to be outdone by baby sis, Venus Williams won her first round match against Switzerland's Timea Bacsinszky 6-3, 6-2. 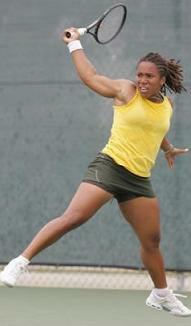 Switzerland's Patty Schnyder had better luck against another American, Jill Craybas. 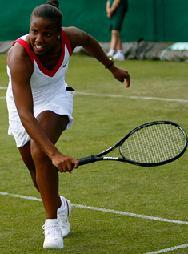 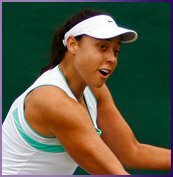 Jill was defeated 6-3, 6-2. 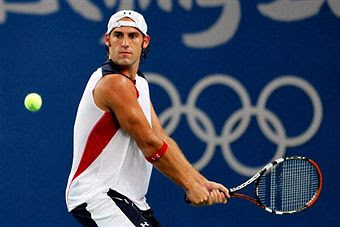 Robby Ginepri wasn't able to overcome Serbian Novak Djokovic. 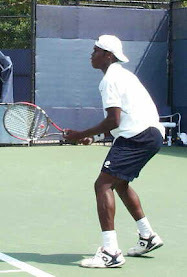 The loss came in at 6-4, 6-4. 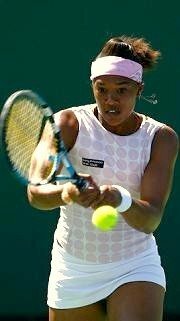 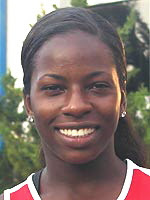 Milagros Sequera of Venezuela had to retire because of an injury...what tough luck. 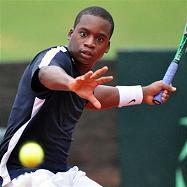 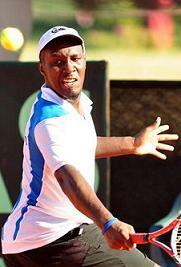 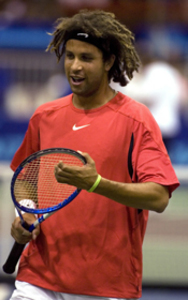 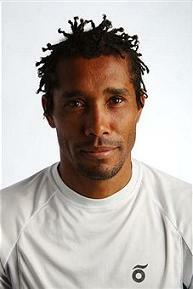 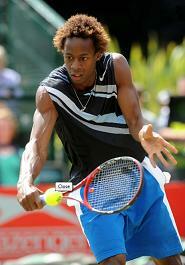 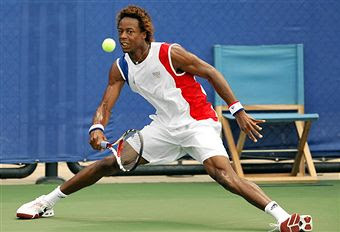 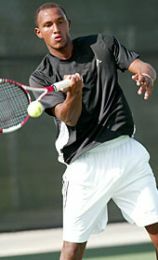 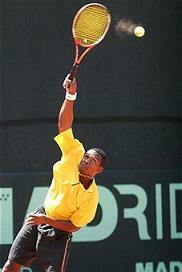 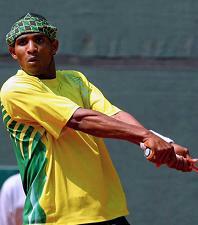 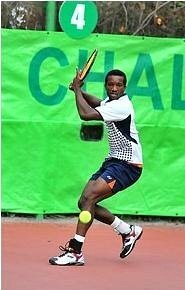 Frenchman Gael Monfils defeated Spaniard Nicolas Almagro 6-4, 2-6, 6-3.